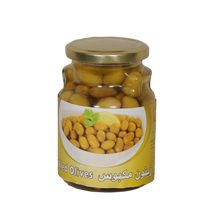 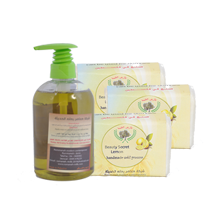 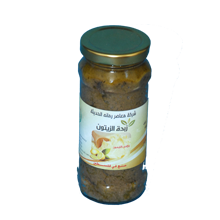 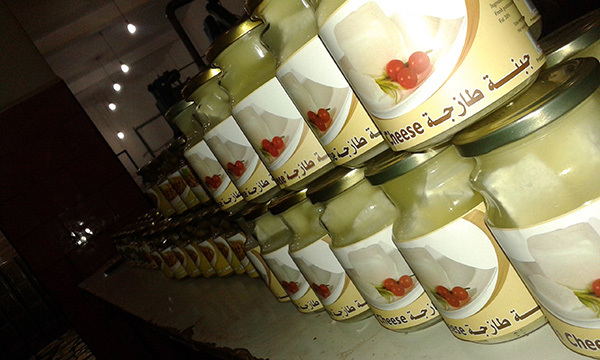 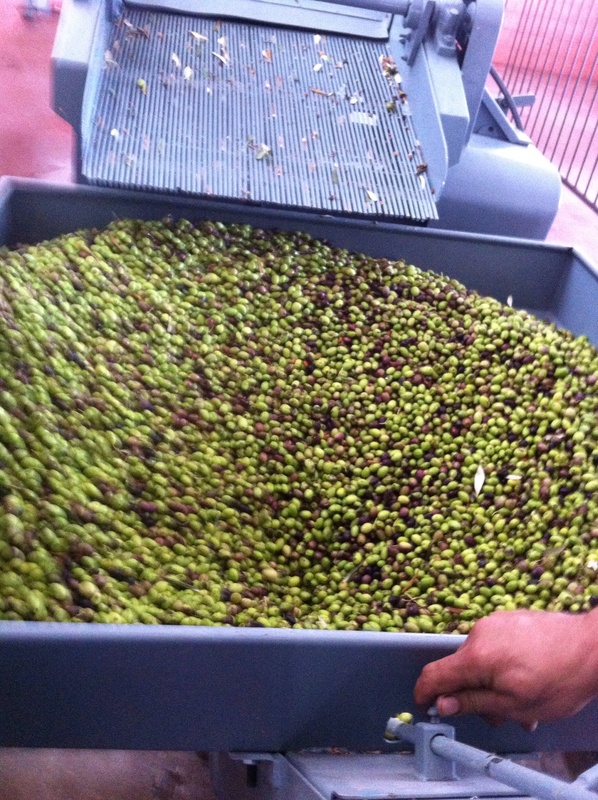 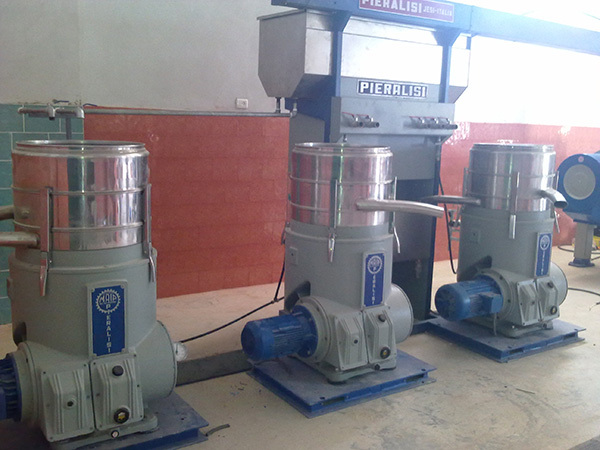 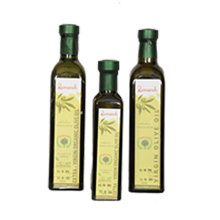 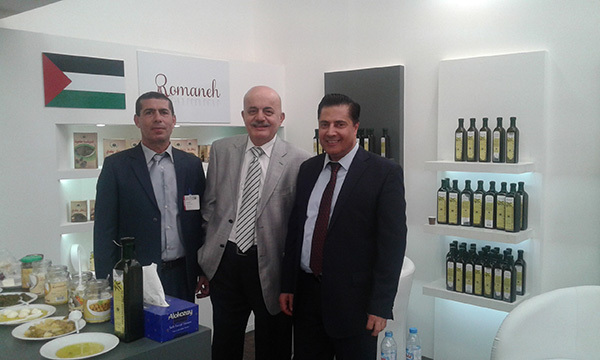 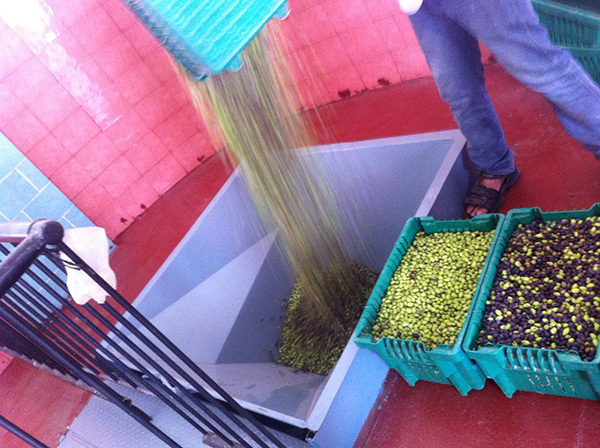 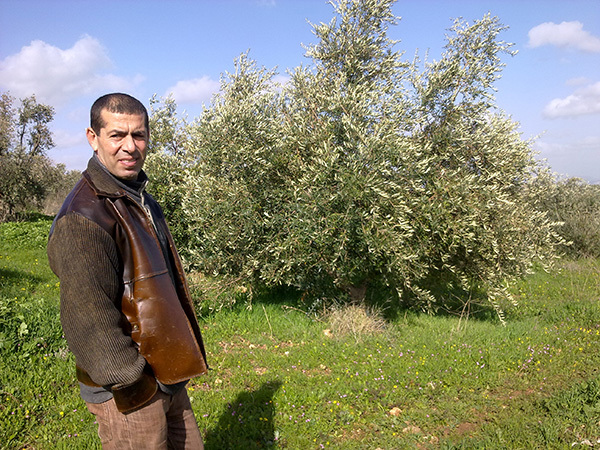 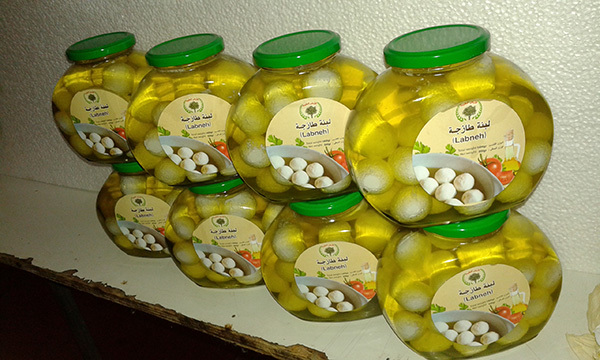 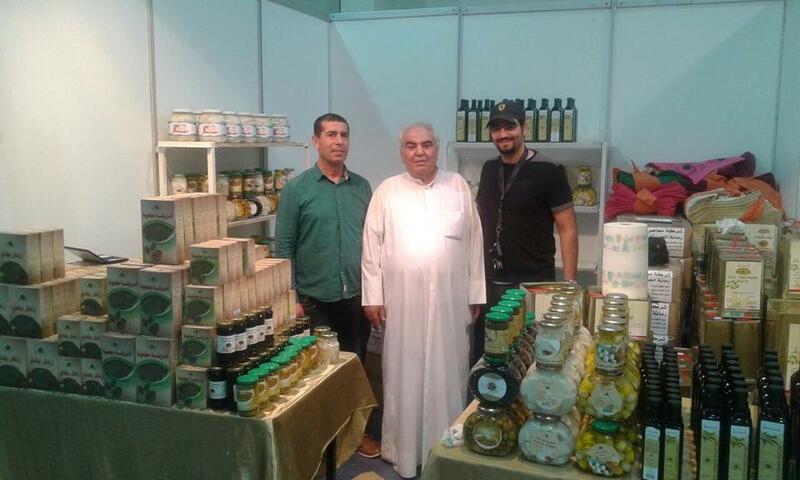 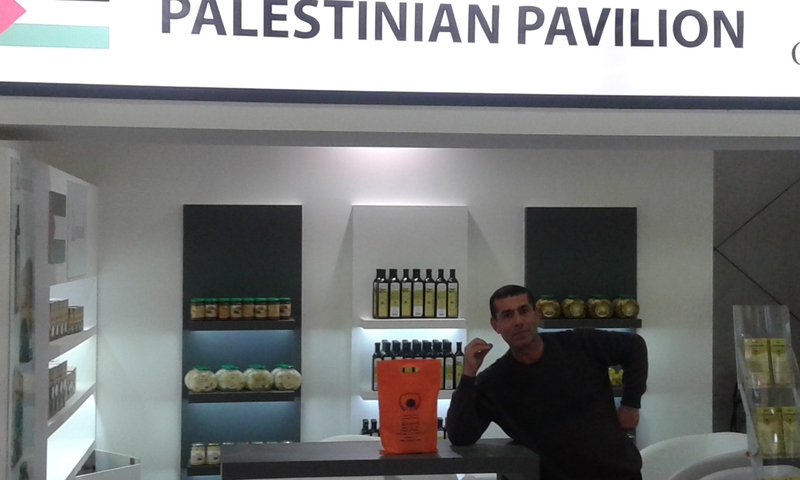 Romaneh company for Food and Agricultural products is a producer of Olive Oil, Olives, Olive paste and Soap. 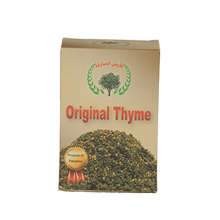 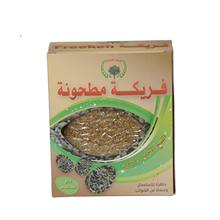 Also it is a grain producer like thyme, freekeh and other natural products like cheese and milk. 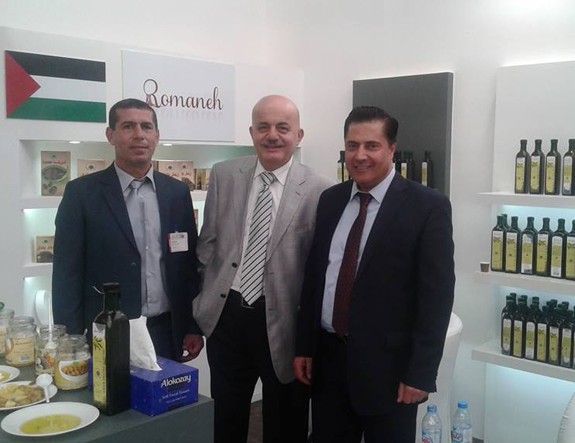 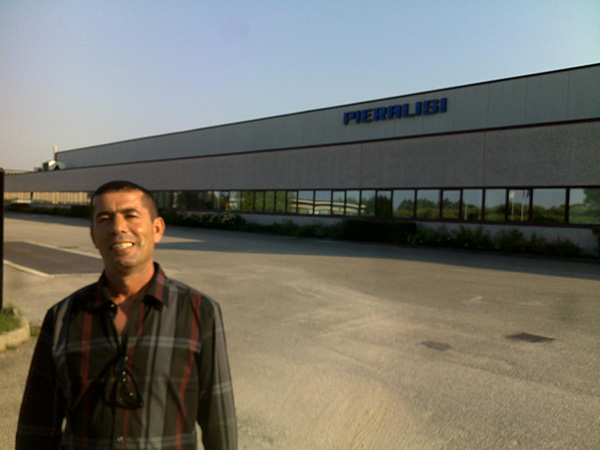 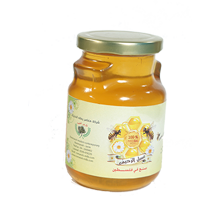 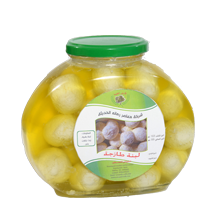 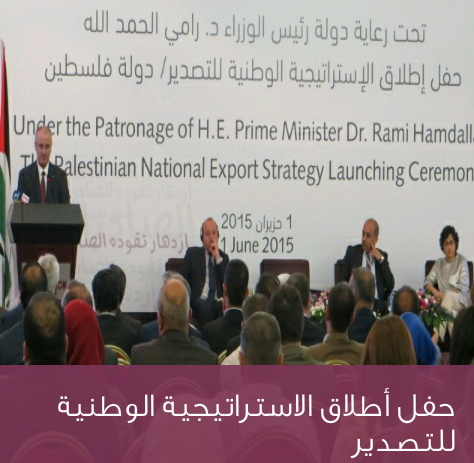 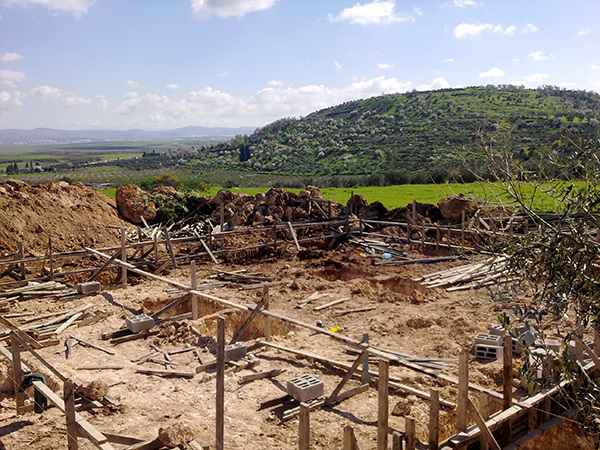 The company is located in Romaneh village in the west of Jenin city and close to the barrier wall. 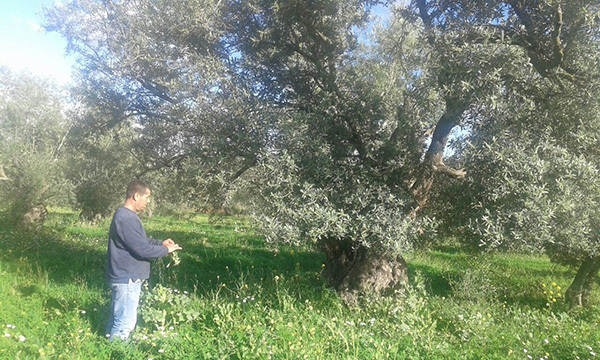 Operate under the banner of from the farm to the market as part of agreements with the cooperative societies, example of that the collective press agreements under organic conditions.